Owing to our affluent industry acquaintance, we present Home Ceiling Fan. In addition, experts check these products on diverse industry parameters to ensure the sturdy nature. 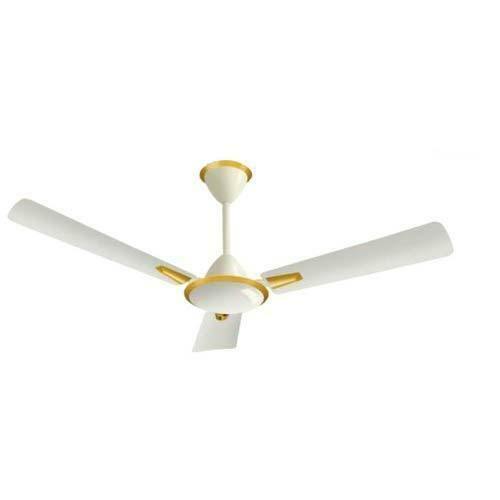 BERLIA STEELS PRIVATE LTD. is manufacturing a broad array of Ceiling Fans, Exhaust Fans etc. In their development process, we assure that only top notch basic material is used along with ultra-modern tools and machinery. Besides this, we check these on a variety of grounds before finally shipping them at the destination of our customers.